Even though DEMA Show will continue its alternating schedule of holding its annual conventions in Orlando and Las Vegas over the next couple years, planning is already well underway for a return to New Orleans in the autumn of 2020.  DeeperBlue.com got a chance to briefly chat with DEMA Executive Director Tom Ingram during this year’s convention in Las Vegas, where we talked about how the planning was going for adding New Orleans into the rotation. “We’ve incorporated New Orleans as a third city in our rotation,” Ingram said, so for the next six years at least DEMA Show will be held in Orlando, Las Vegas, New Orleans, Orlando, Las Vegas and New Orleans. Ingram said he had wanted to get into New Orleans earlier than 2020, but couldn’t because that’s how far out these things are booked. 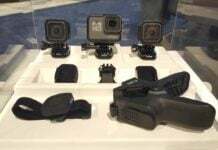 As far as this year’s Las Vegas DEMA Show, Ingram said about 95 percent of the hotel space allocated for DEMA had been sold, and the walk-up crowd has been bigger than last year in Orlando. “Really tough to say. Las Vegas always has just a slightly larger registration number. By slightly larger its not more than a hundred or so additional registrants when you compare to Orlando, so I don’t think that’s the issue, I think there’s a little more optimism in the country from an economic standpoint. Ingram said his organization’s main focus this year has been on its “Go Dive Now” program launched last May. Since the its launch, the Go Dive Now Facebook page has seen almost 3 million views, he added. “We’ve actually used DEMA member dive stores as the focal point of our advertising so we’re looking at the area or the neighborhoods around each one of those stores and looking for the target market, it’s a system that allows us to look at who specifically is our target market by household, and then we’re firing those Facebook and Instagram ads and YouTube ads directly into that household. 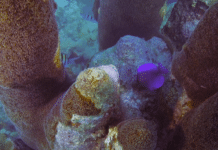 Ingram noted that a trend had recently begun where — given that the dive industry is a seasonal business — the number of dive store finder click-throughs has been dropping but the number of dive vacation finders on the same website has started to come up. As for his outlook for next year’s DEMA Show in Orlando, Ingram was pretty optimistic that it had an equal chance of being a successful one. “I don’t think we’re gonna see any change in the overall attendance, because if you look at our record, it’s all posted on DEMA.org, our stats, we don’t vary by more than a couple hundred in either place we go — it generally is very consistent, back and forth. 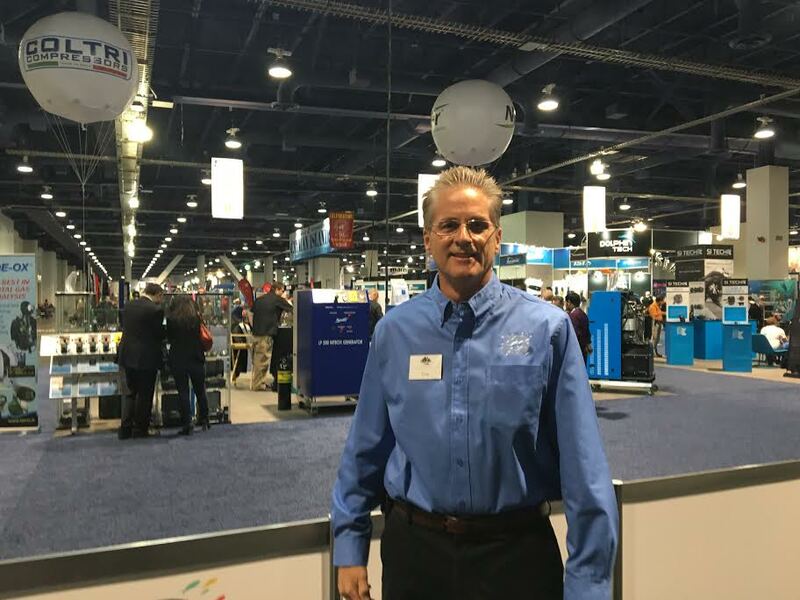 DEMA Show is still one of the top 250 trade shows in the USA, and Ingram doesn’t see any reason why that number would go down.